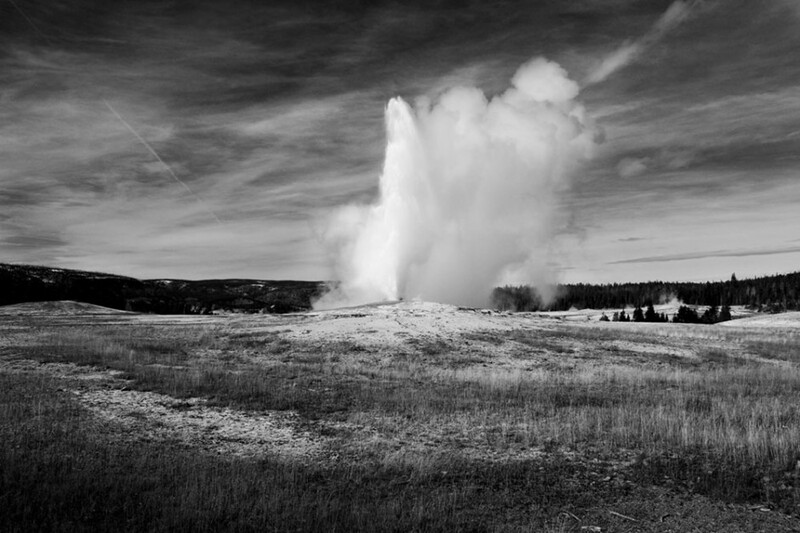 John Bair charts an epic road trip to the best national parks of the American West. Follow along or plan your own using this handy map. Road trips are what got me started in the traveling world, and I still believe throwing a few friends in a car with a couple changes of clothes and no plan is the best way to travel. When I took all these pictures I had no schedule, nowhere to be, no boss. All I had was a camera, my car, and a good time. I started out in California (it's as good a place as any). A short drive from most California cities is possibly the best national park in the country: Yosemite. 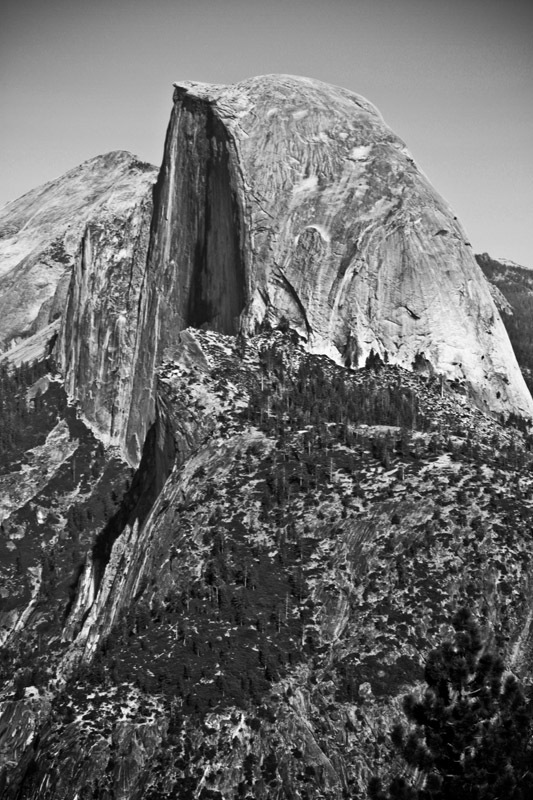 I will never forget the first time I drove through the valley and the first time I saw Half Dome. Descend the Tioga Pass/State Route 120 (at 9,943 ft., the highest highway pass in California), to the 395 and head south to Death Valley National Park. You can also go the long way around through Bakersfield. 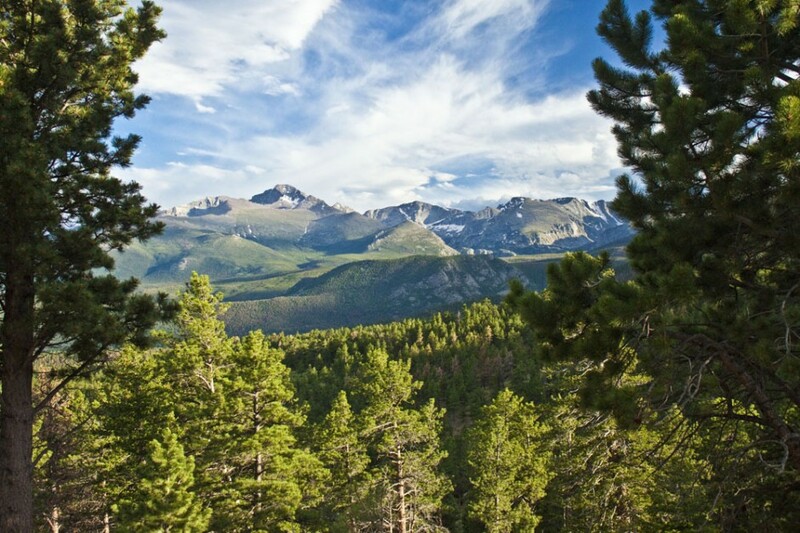 When you enter the park, you will be at about 6,500 feet in elevation. Five miles in and you're below sea level. 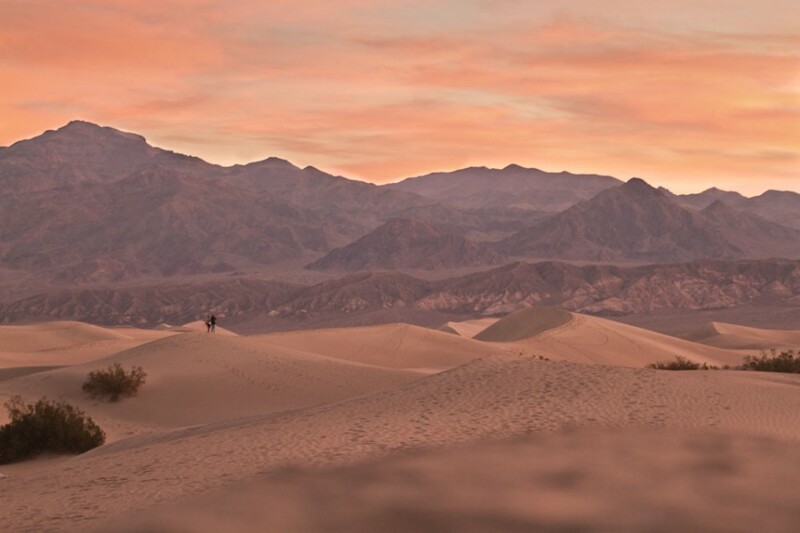 Death Valley doesn't have the fanfare of other national parks, probably because it's 100+ degrees (F) in the summers. It's easily the quietest place I have ever visited. From Death Valley, the drive to Zion is hot, flat, and somewhat boring. Between Death Valley and Vegas on the 95, you may pass one house and 15 brothels. Once you get to the 15, it's smooth sailing into Utah. In Zion, I like to head into "the Narrows," a gorge carved into the canyon by the Virgin River. I would recommend getting the "special water shoes" at the park office before doing this hike. It's wet and rocky. Don't get back on 15 to get to Arches. 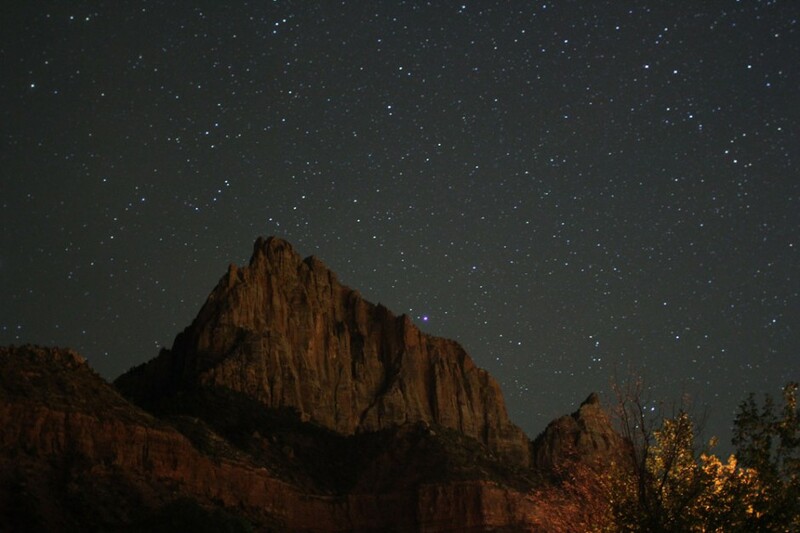 Instead, go out Zion's back door and hit 89 north, which will take you to Route 12, a Scenic Byway that at one point will have you weaving a tightrope on the brim of a canyon. 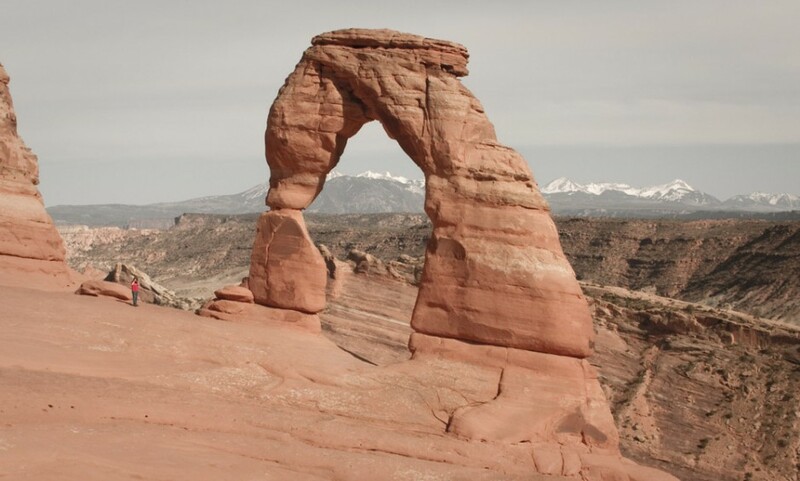 Delicate Arch (as seen on the Utah license plate) is just a short hike from the parking lot; follow signs for it and the Wolfe Ranch turn-off. Head right back up to 70 and take it east. Exit at Route 40 towards Winter Park and our next stop: Rocky Mountain National Park. Take a right in Granby onto 34, Trail Ridge Road -- one of the best paved roads I've ever driven. It puts you right in the mountains and provides great opportunities to see wildlife (mostly right on the road) and some high-elevation lakes. 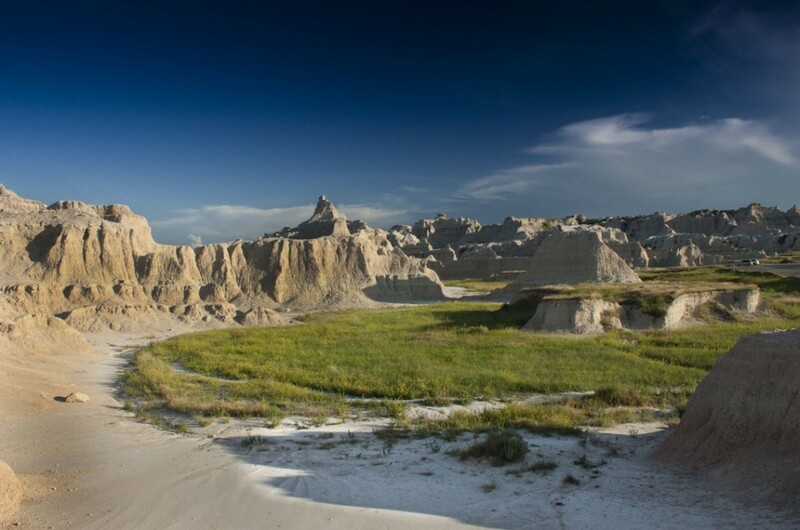 To get to Badlands from Rocky Mountain, go north on 25 to 85 and the Sand Hills of Nebraska. Not a lot out there, but Badlands is a big payoff. For the best light for photos, I suggest camping overnight in the park. The first and biggest national park is next. From Badlands, drive 90 west for the first half of the trip. It wouldn't kill too much time to get off the highway and check out Black Hills National Forest on the way. Exit onto 14/20, which will take you to the eastern side of Yellowstone. You could spend a year here and not see everything. My favorite time to visit is in the fall, when you miss the hordes of RV-ers. The final drive is the easiest. Yellowstone to Grand Teton is only an hour tops, plus it's incredibly scenic. The southern exit out of the park is at a slightly higher elevation and takes you through pine forest. 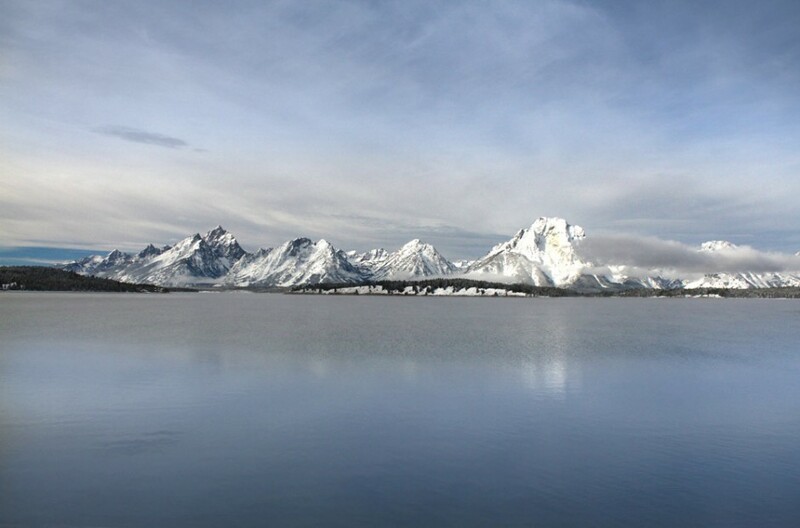 Continue south on 89 to Jackson Lake, backed by peaks that seem to be rising directly out of the water. I would hike and fish here forever if I could.